Signup for a 8 week online course for learning about digital black and white photography. Each week you will receive an email with a PDF handout and link to video about working in black and white. Course also includes three open online meetings where you can ask your questions in an open and interactive webinar. Course begins in April. 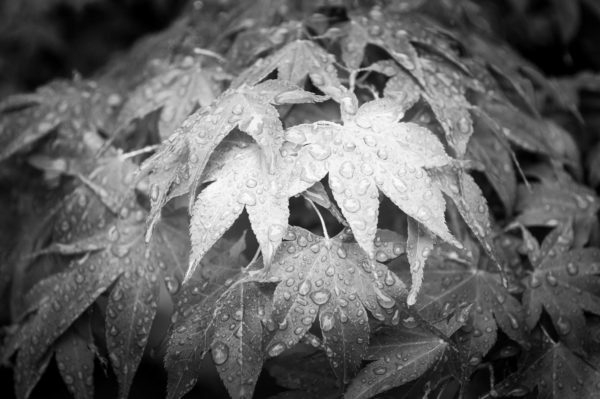 This introductory workshop is all about working in black and white photography. We will work on some of the basic editing skills necessary to produce amazing black and white images.